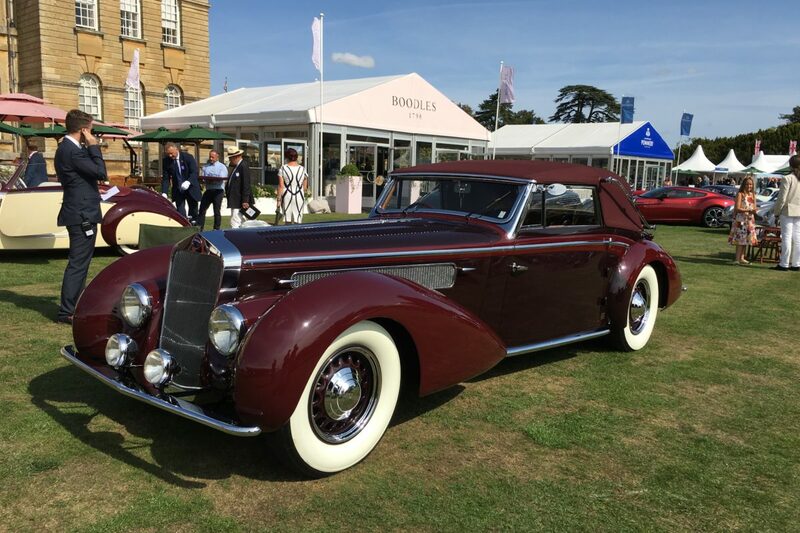 Reaffirming its place as the UK’s finest automotive Concours d’Elégance celebration, the 2018 Chubb Insurance Concours d’Elégance saw some of the world’s rarest and most spectacular classic cars and motorcycles battle it out against the breath-taking backdrop of Blenheim Palace on Thursday 30th August.  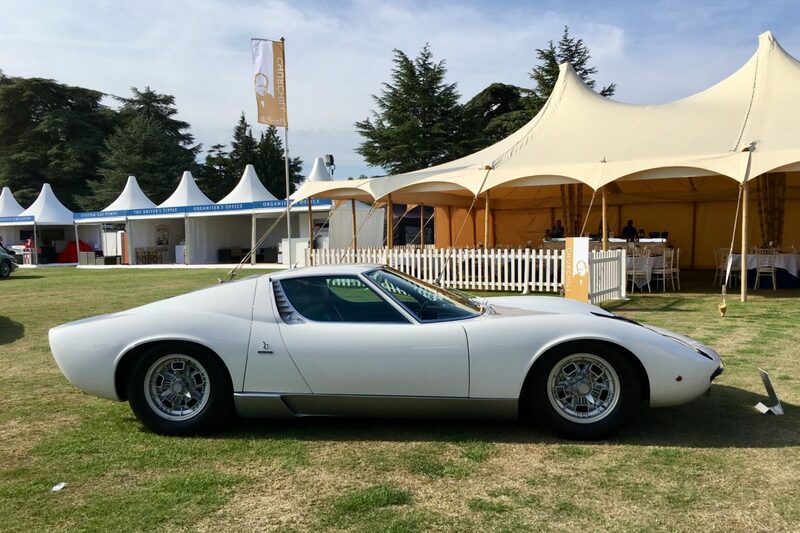 Salon Privé is firmly established as the UK’s most exclusive automotive garden party, welcoming thousands of guests for the prestigious and stylish three-day event, staged within the immaculate grounds of Blenheim Palace in Oxfordshire. 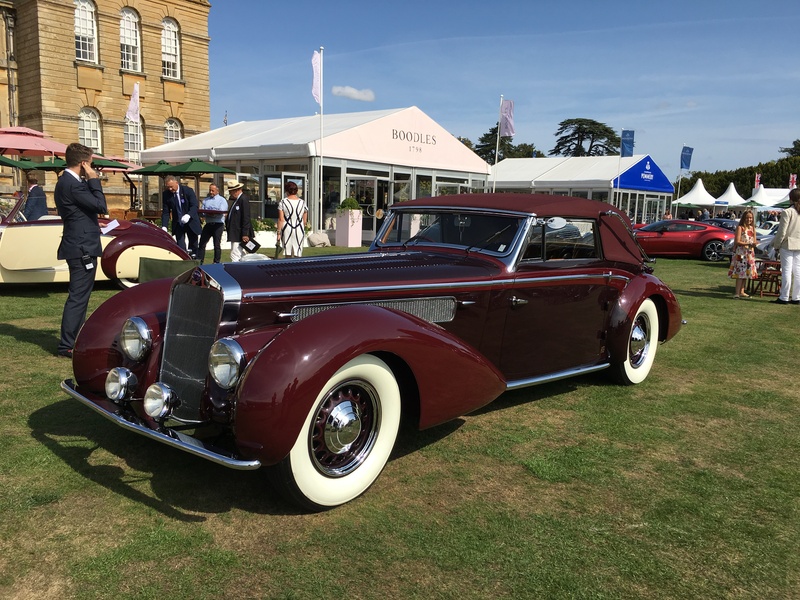 Now in its 13th year, Salon Privé continues to attract some of the most important collector cars in the world for 2018, some 53 cars – 17 of them international entries – plus 20 motorcycles were judged by an expert team during the Chubb Insurance Concours d’Elégance on Thursday 30 August. 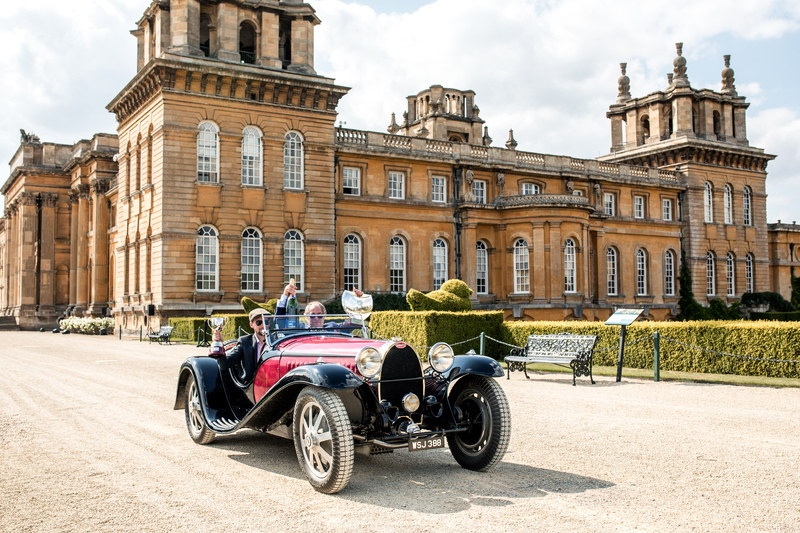 The star-studded Concours comprised of three motorcycle and ten car classes, including ‘Preservation at its Best’; ‘Pre-war Bugattis’; ‘Pre-war Luxury Tourers’; ‘Grand Tourers of the 1950s & ’60s’; ‘Wind in Your Hair’; ‘Best of British at Blenheim Palace’; ‘Streamlined Closed Sports Cars’; ’50 Years of the Dino’; ‘Supercars of the ’70s’ and ‘Competition Cars’, all competing for the prestigious Best of Show, Best of Show runner-up and individual Class prizes. 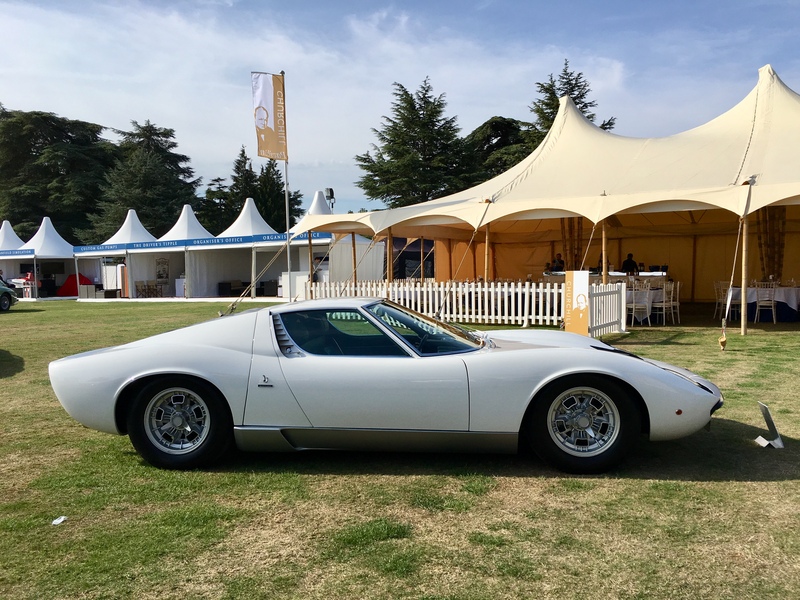 The Concours celebrations don’t stop there, however, as Salon Privé remains the UK’s first event organiser of its type to create two Concours at the same event. 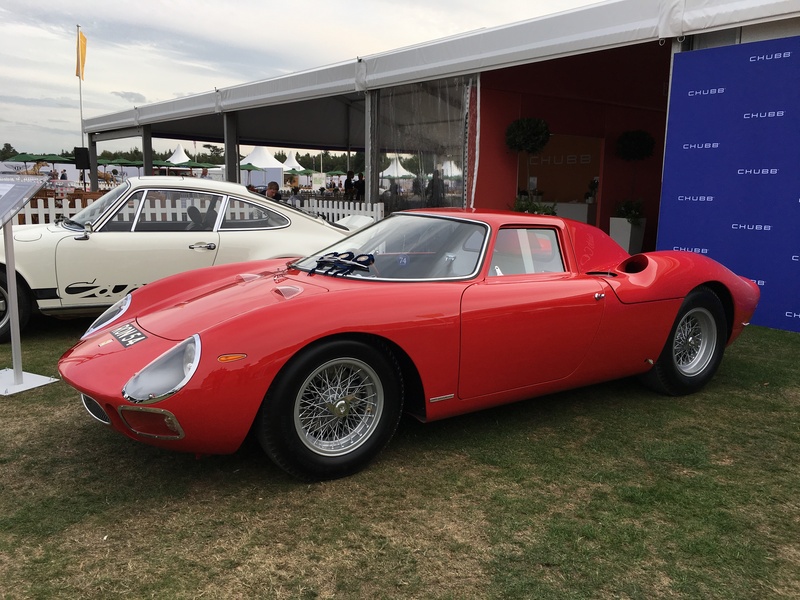 On Saturday 1st September, Salon Privé will also be hosting guests at its Concours Masters. 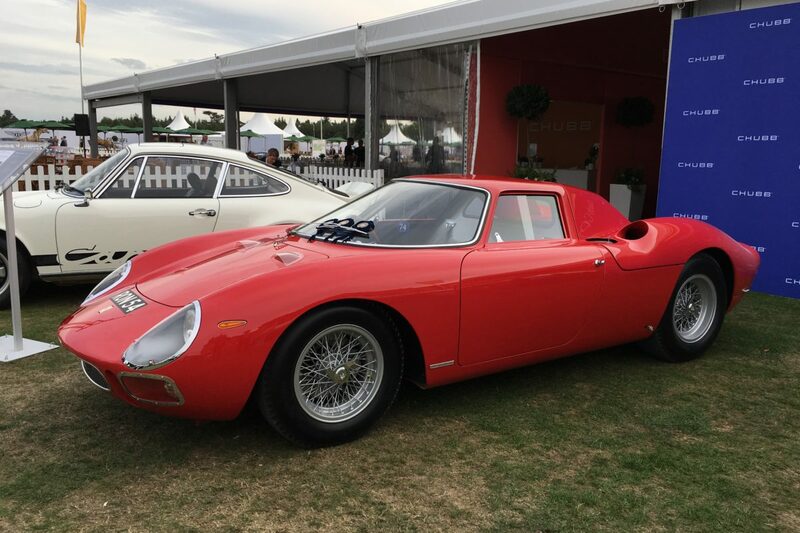 For 2018, this Concours Master extravaganza will pay tribute to Porsche’s 70th anniversary on Saturday, with more than 40 exceptional Porsches participating, including an extraordinary 1955 550 RS Spyder with an adjustable inverted wing above the cockpit, rare Carrera GT and 918 Spyder supercars, plus the latest and most extreme 911 to-date, the new 991.2 GT2 RS.